Rural Iowa scene, west of North Liberty, Iowa. Photo taken July 2, 2018. The effects of the government shutdown are starting to be felt in rural parts of the country. 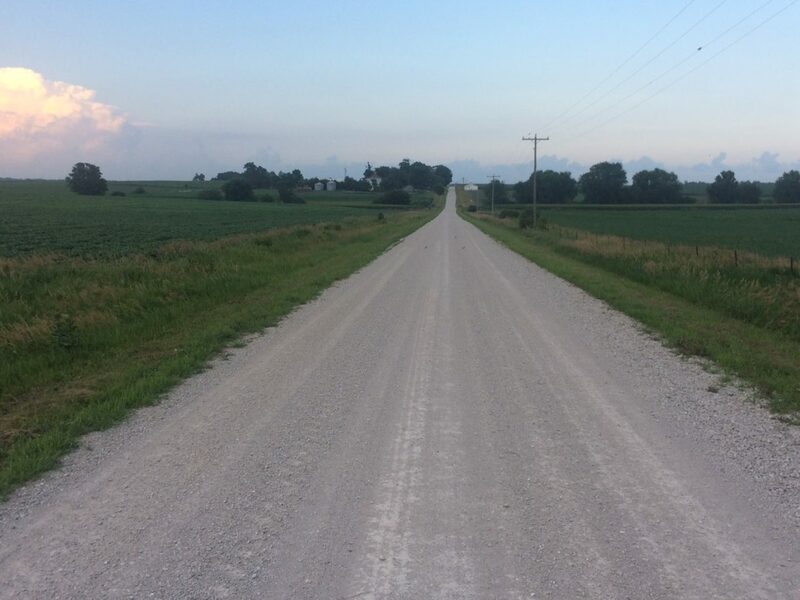 For example, implementing the new farm bill is on hold, Anna Johnson, Midwest policy manager for the Center for Rural Affairs and based in Iowa, said in a weekend IowaWatch Connection radio report now available in a podcast. Johnson said the farm bill’s hundreds of pages have legislative orders that U.S. Department of Agriculture officials must wade through to determine marching orders for implementing the bill. Their tasks include writing new rules and deciding what kinds of guidance documents the department needs to release. The shutdown has been going on since Dec. 22. USDA Farm Service Agency county offices stopped operating Dec. 28 because its funding ran out so its programs, such as market assistance and FSA loan guidance, are not available. “Any loan activity that farmers would normally be doing right now, they’re not able to work with their local FSA offices to get their loans in place for the coming season,” Johnson said. Federally supported rural services for housing, community facilities, utilities and rural businesses also are on hold, she said. On a larger scale, Ernie Goss, Creighton University economist in Omaha, Nebraska, said an economic analysis shows a government shutdown could shave as much as one-half of a percentage point from growth in the nation’s production output as measured by its gross domestic product, or GDP. For the full report, listen to the podcast. The USDA has announced plans for a pilot program to bring broadband internet to all of rural America. The plan, which Secretary of Agriculture Sonny Perdue calls a “proof of concept,” will provide $600 million dollars in grants and loans to internet service providers to bring connection to parts of the country that are too remote, underpopulated or expensive to serve.